FitzGerald is working on several new commissions including CA3, a new six-story, 39-unit condominium development; Somerset Place Apartments, the adaptive reuse of Uptown’s historic Somerset Hotel; and 912 Washington, an 11-story, 104-apartment addition to an existing building in the West Loop. Building on the success of the CA23 development, FitzGerald has been retained by Belgravia Group to design CA3, a six story, 39 unit building at Aberdeen and Adams streets in Chicago’s West Loop. 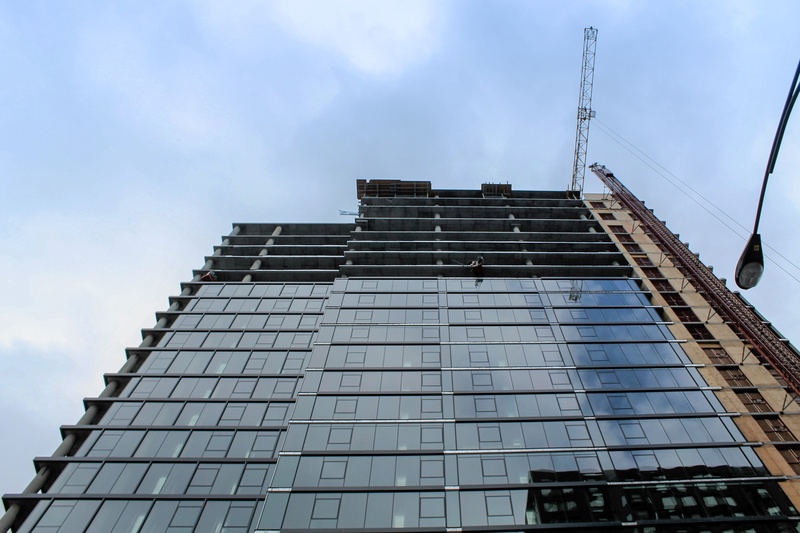 The new building shares much with its nearby predecessor, including first-floor secured parking, and distinctive through-unit floor plans that provide residents with two private outdoor spaces and city views looking east and west. Second floor units include terraced patios, and top floor units feature private rooftop decks. The large floor plans target families and households seeking three bedrooms who are attracted to the West Loop location. 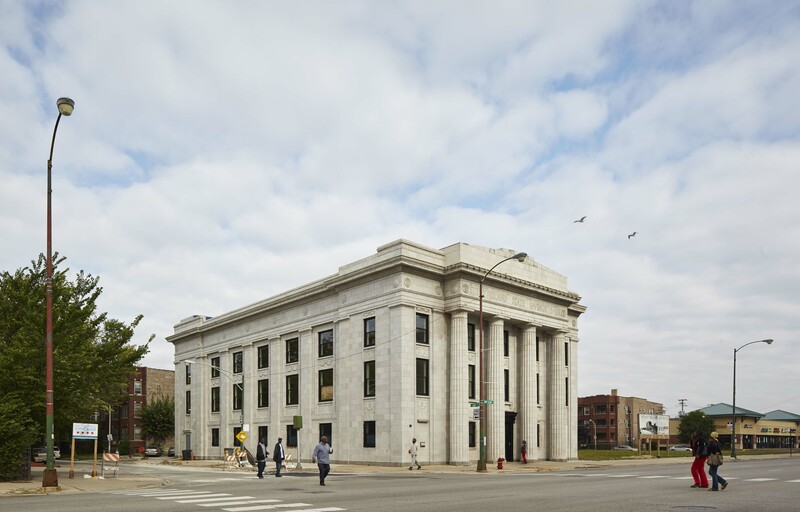 FitzGerald has been retained by Zidan Management Group to provide full architectural services for the adaptive reuse of the historic Somerset Hotel, built in 1919 in Chicago’s Uptown neighborhood. The nine-story building, which will be included in a National Register of Historic Places District, stands 9 stories tall and will include 160 apartments. The building will contain 11,000 square feet of street-level retail space, and surface parking will be accommodated on-site. Building amenities include a renovated historic lobby, landscaped roof deck, fitness center, and resident lounge. FitzGerald is providing full architectural services to Focus Development for an 11-story, 104-apartment addition to an existing building at 123 Sangamon in Chicago’s West Loop. The new development, which will take the address 912 Washington, will include a total of 149 units, includes three stories of parking that will accommodate 130 vehicles and offers residents extensive amenities including a fitness center, lounge, outdoor patio, café, demonstration kitchen with entertainment space, and a fourth-floor recreation deck with a pool, community grill areas, dog run, and private patios.